With your choice of rubber tires or a quad-track system, the RTX550 is equipped for most terrains. And with a wide selection of attachment options, it’s also equipped for most job applications. An integrated system display is user-friendly, and a 65-hp (48.5 kW) Cummins diesel engine delivers all the power you need. By Tri-States Grain Conditioning, Inc. (TSGC) based in Spirit Lake, IOWA (USA). By J.B. Mertz & Son, Inc. based in West Bend, IOWA (USA). By Ag Spectrum based in DeWitt, IOWA (USA). For top application, this bar offers a wide coverage area of 35′ and minimal splash height for minimized odor. The 12-inch wide stainless steel conveyor apron assures you of an even flow of materials from 60 to 650 pounds per acre. The unique Simonsen fertilizer slide controls fertilizer placement on the distributor fan(s) for uniform spread pattern. Heavy-duty stainless steel design (mild steel hopper available) assure many years of continued use. By PowerPollen LLC based in Ankeny, IOWA (USA). 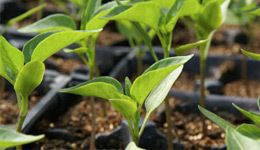 Culbac Commercial Seed Treatment acts as a stimulus for the growth of beneficial soil microbes when coated onto seeds. In addition to its bioactive compounds, it is fortified with a blend of essential micronutrients to ensure seedlings get the best start possible. Culbac Green Seed Treatment is a dry, abiotic seed coating designed to give seedlings the best start possible. It is formulated with graphite for easy application and mixing. Demco’s 300 gallon trailer sprayers have a proven, time-tested design. 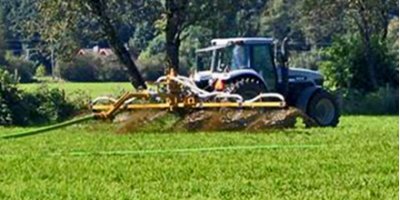 Available with many different boom and pump options, as well as many accessories, Demco 300 gallon trailer sprayers can be configured to meet your needs. 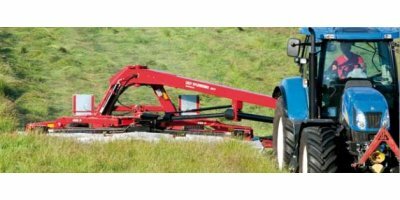 Superior, heavy-built frame guarantees performance and durability in tough, minimum and no-till applications. 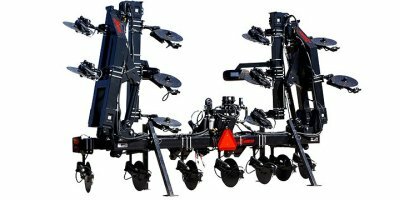 7' X 7' toolbar handles special tillage attachments or multiple cone seeders with ease. 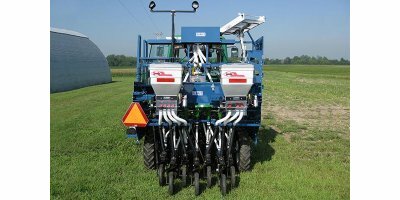 Maurer Manufacturing continues our commitment of offering quality and durable products for all of your harvesting needs. 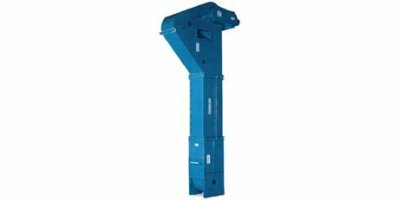 Preferred by dealers and customers alike, these tip-ups allow added capacity while providing ease of installation and attractive in appearance. By Van Wall Group based in Perry, IOWA (USA). By Greimann Accu-Spray based in Sheffield, IOWA (USA).